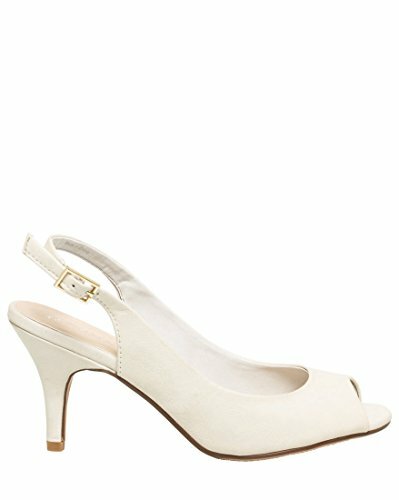 Keep it chic and easy with this leather-like slingback sandal. Keep it chic and easy with this leather-like slingback sandal. LE CHÂTEAU offers a collection of stylish women's dresses, tops, blouses, blazers, pants, jackets, coats, and shoes. Perfect for work, weekends, parties, weddings and everything in between.